If you're not following a growth-driven design approach, you’re wasting time and money on your website. It’s the centerpiece of your marketing activities and your company’s best salesperson, but the traditional approach to website design is filled with a great deal of systemic risk and lost opportunity. Ninedot uses a smarter approach called growth-driven design. We avoid the risks of traditional web design by shortening the launch and focusing on real data to continuously improve. We are constantly researching and learning about our visitors to inform website improvements and reach peak performance. What we learn about visitors helps inform and improve marketing and sales strategies and tactics (and vice versa). If your website isn’t focused on User Experience (UX), it’s bound to fail. 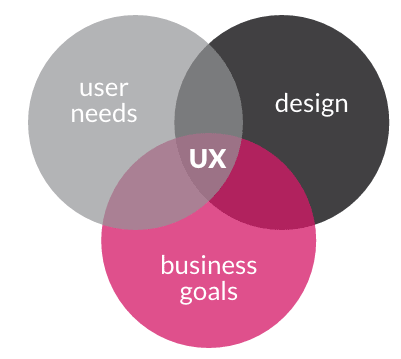 UX is more than just design — it’s knowing your customers and improving their satisfaction through utility, ease of use, and interaction with your product and website. Through the use of growth-driven design, you can analyze exactly how your user is interacting with your website and re-design it accordingly. To build an audience, you need to create great content that will guide your visitors easily to where you want them to go. It’s time to stop relying on fleeting sources of web traffic and start actively engaging your audience. 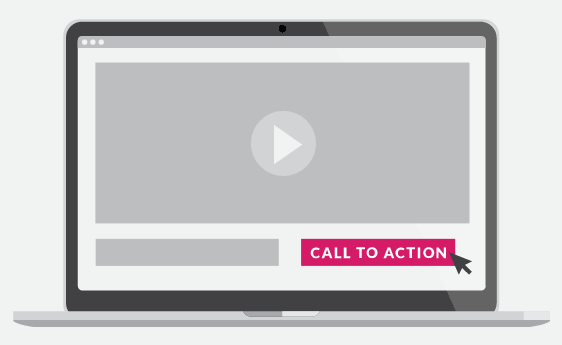 When your visitors reach your site, get on their level and solve their problem over and over.